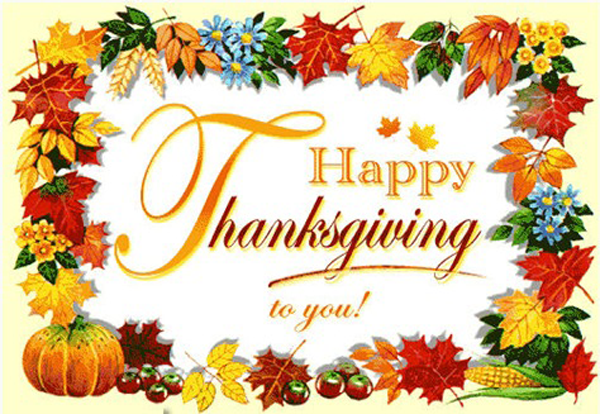 Thanksgiving holiday is the best time of year to give best wishes to each other and saying thanks for each others’ gratefulness. 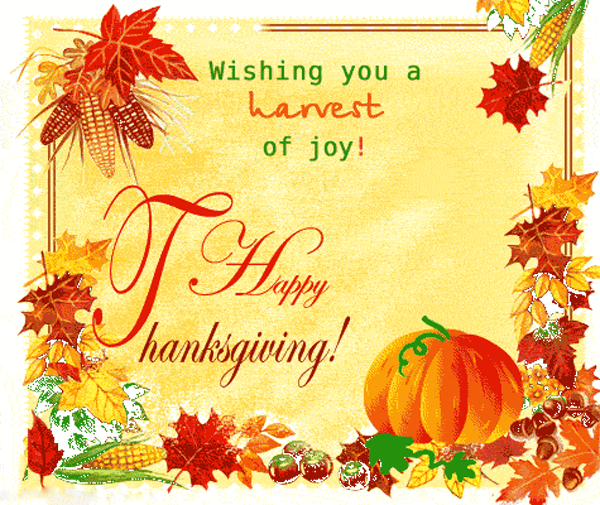 A thanksgiving card will be designed in harvesting theme having true wording. You may write your message on the thanksgiving card or send it with a thanksgiving poem with your name. 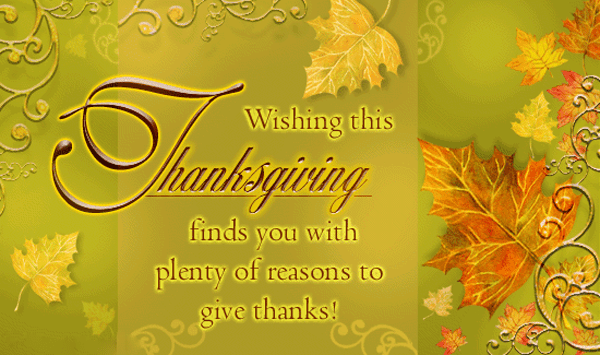 It would be a best gift from you to your friends or family members to send a thanksgiving card. 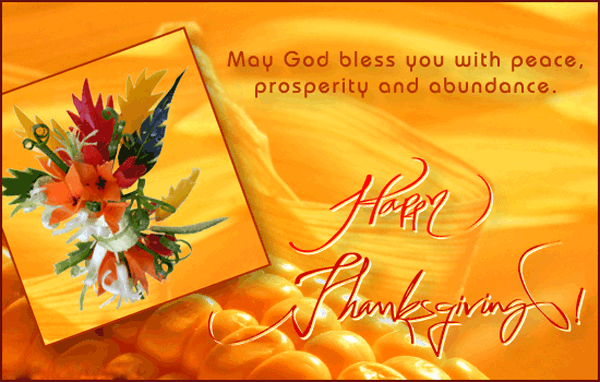 If you want to get ideas about sending thanksgiving cards, look at sample thanksgiving cards given here.